The New Zealand Sock Company has been making great socks for generations. We believe in quality, value and listening to our customers. Today's socks are the result of high quality manufacturing, technology, research and development. 116 years of sock making history stands behind us here in Ashburton with nearly 40 years across 3 generations of the Sparrow family. 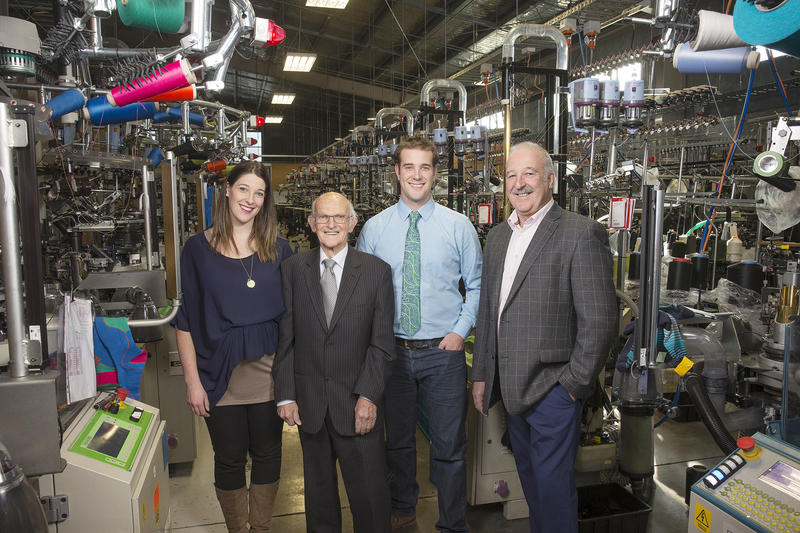 Through those generations, the passion and commitment for the business has been passed down and grown, driving the company forward as one of the worlds foremost innovators of sock technology. Quality is an important aspect of our business for both ourselves and our customers. We strive to work with the best suppliers we can but that is only a small part of the quality of our finished product. 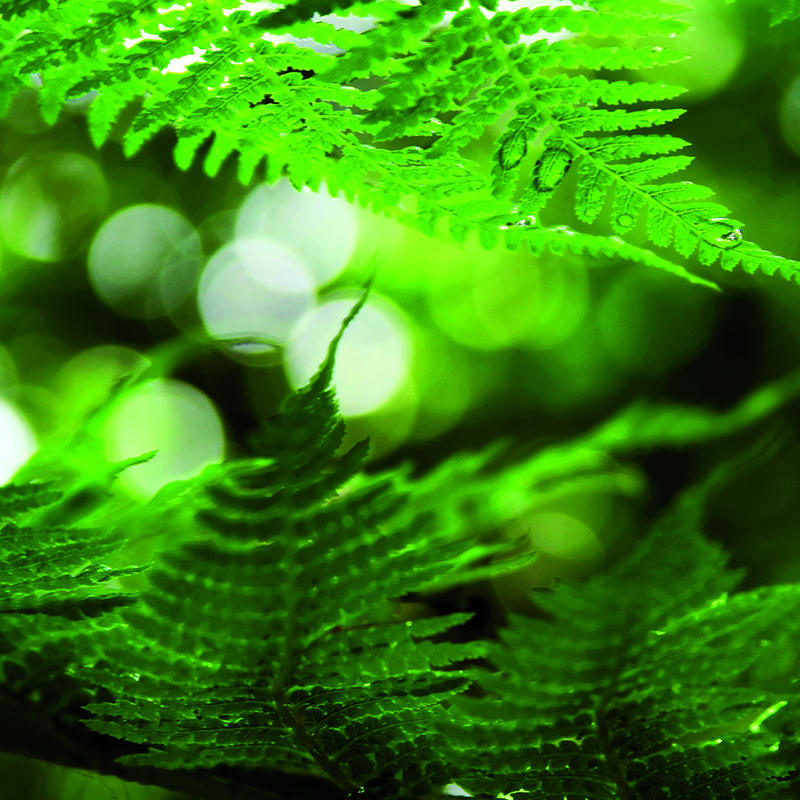 Here at the New Zealand Sock Company we take our environmental responsibility seriously. 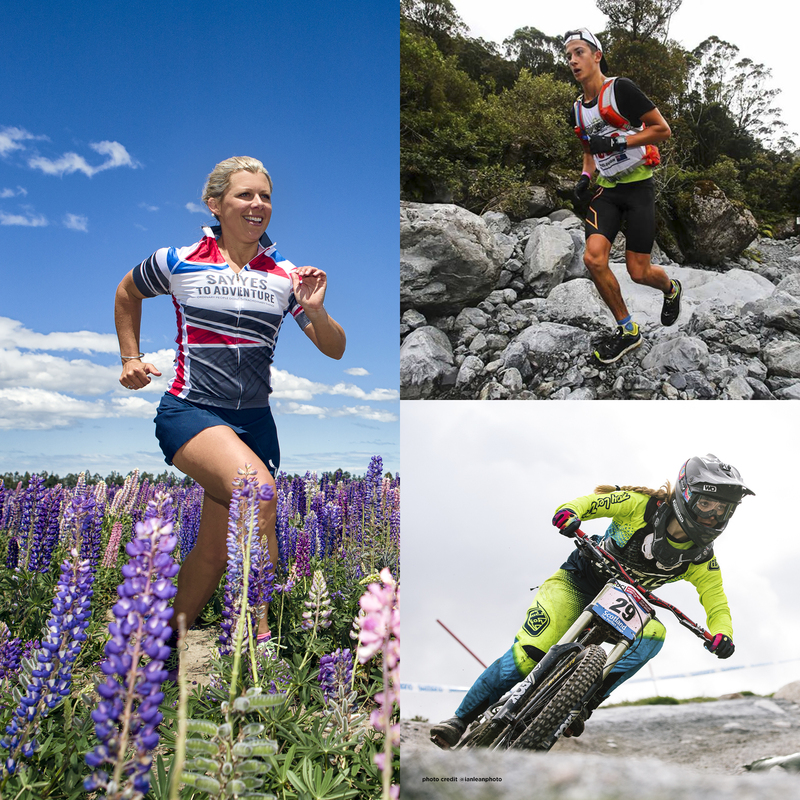 We are committed to making continual changes to our practices to ensure our beautiful New Zealand is not being harmed by our manufacturing process. 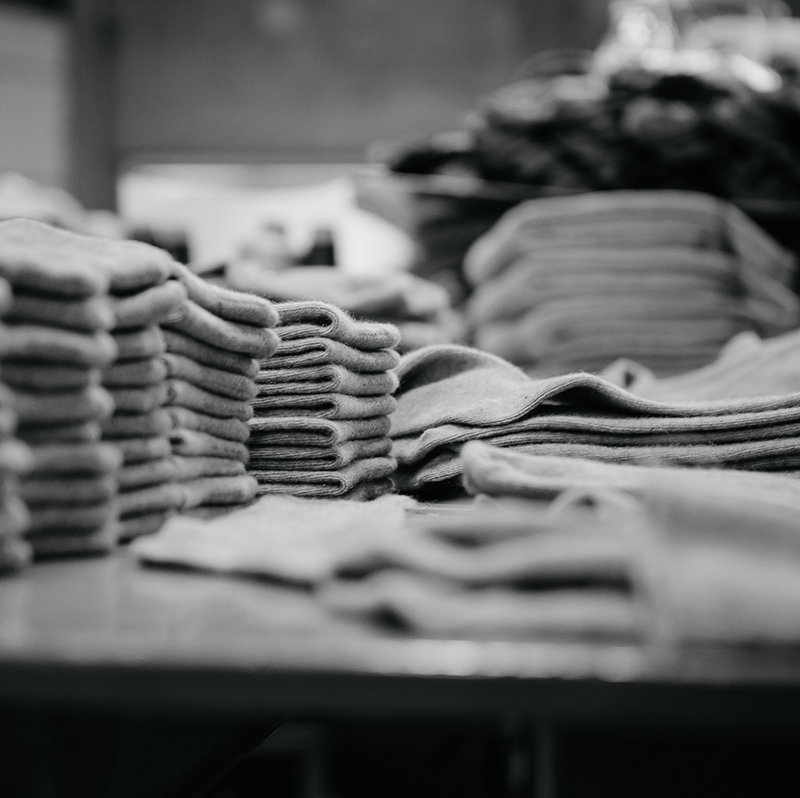 Here at The New Zealand Sock Company we work toward a simple goal - to create the "best socks you'll ever own" to do that we have a core set of values and a continually evolving mission that we keep to. Be the first to hear about exclusive offers, discounts and new launches.